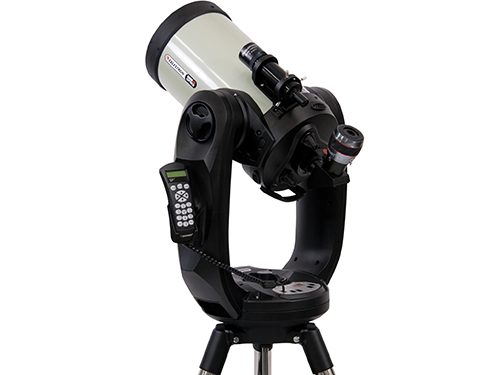 "A telescope is device used for looking at celestial objects or land views." A device used to observer remote objects either in the visual or non-visible wavelengths. 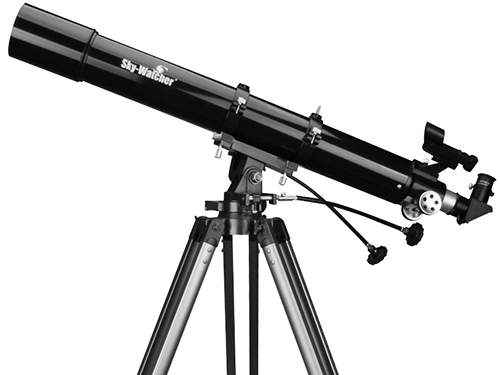 Telescopes gather and focus light or other wavelengths to a focal point. For either naked eye observation or recording. 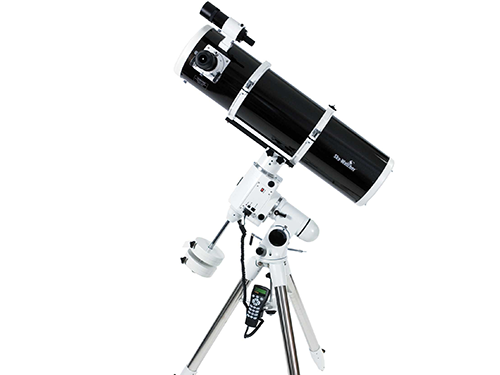 How to select a Telescope? 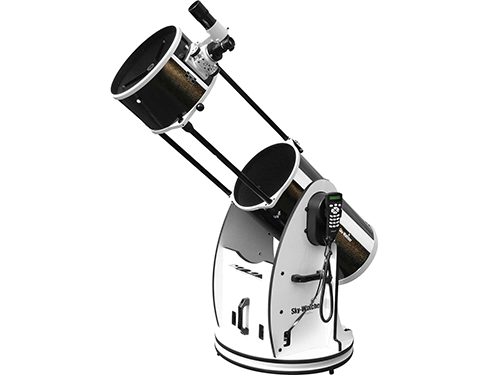 Selecting a telescope needs quite a bit of information and should not be done quickly.